The digestive tract plays a vital role in our everyday health – it’s responsible for absorbing nutrients, eliminating waste, and breaking down what we eat. 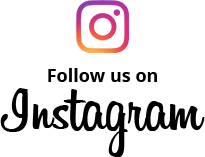 Unfortunately, digestive issues can happen to anyone; even a healthy person with great eating habits can experience digestive problems due to things such as a lack of fiber or probiotic-rich foods in their diet. Eliminating toxins and refreshing your digestive system with a GI Cleanse is a great first step towards gut health. Follow it up with a few of these digestion-friendly foods and you’re on your way to a healthy, happy digestive system! Yogurt is made from milk that has been fermented, typically by lactic acid bacteria. It contains friendly bacteria known as probiotics, which are good bacteria that live in your digestive tract and can help improve digestion, keeping your gut healthy. While probiotics naturally occur in your gut, boosting your intake through foods like yogurt can ease digestion. Probiotics can help with digestive issues, such as bloating, constipation and diarrhea. They have also been shown to improve the digestion of lactose. When shopping, be sure to look for “live and active cultures” on the package. 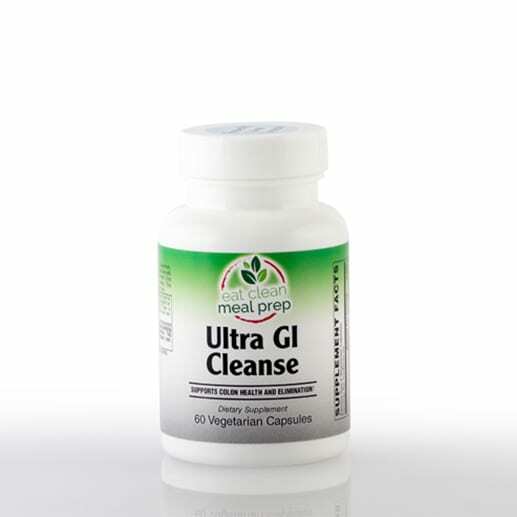 A great way to remove toxins, debris, and built up waste from your body, Ultra GI Cleanse is a proprietary blend of Cascara Sagrada (bark), Rhubarb (root), Aloe, latex (leaf), Flax (seed), Marshmallow (root), Slippery Elm (bark), and Peppermint (leaf), and serves as a natural alternative for supporting colon health and elimination. Kefir is a cultured dairy product made by adding kefir “grains” to milk. These “grains” result from mixing yeast and bacteria with milk and appear to have digestive benefits similar to the probiotics in yogurt. Kefir’s cultures aid in the digestion of lactose, decreasing some of the negative side effects associated with lactose intolerance (like bloating, cramping and gas). It has also shown to help decrease inflammation in your gut, further enhancing the digestion process. This super healthy green is great for your digestive system! Dandelion greens are full of minerals, improve blood lipids, and are rich in inulin, a particular prebiotic fiber that boosts your gut’s production of healthy bacteria, like bifidobacteria. Boosting bifidobacteria has a number of benefits, including helping to reduce the population of potentially damaging bacteria, enhancing bowel movements, and actually helping boost immune function. Experts recommend sauteeing them with onions or drinking them as tea; you can also add them in soup and salads! A Korean alternative to sauerkraut, kimchi is fermented cabbage made with several different spices and ingredients (including salt, chili powder, onion, garlic, and ginger). It’s incredibly high in probiotics and is an excellent fuel for gut health. Studies have shown that kimchi can help to fight cancer, obesity, aging, and constipation, while also contributing to your immune system, skin health, and brain health. If you love spicy/flavorful food, kimchi is a great option for digestive health! Ginger is a traditional ingredient in Eastern medicine that helps improve digestion and prevent nausea. From a digestion standpoint, this yellowish root has been shown to accelerate gastric emptying; by moving food from your stomach to your small intestine quicker, ginger reduces your risk of heartburn, nausea and stomach discomfort. Peppermint oil is made from the essential oils found in peppermint leaves and has been shown to improve a number of common digestive problems. The oil actually contains a compound called menthol, which may ease symptoms of IBS, including bloating, stomach discomfort and bowel movement issues. Peppermint also has a relaxing effect on the muscles of your digestive tract, which can improve digestion and accelerate food’s movement through your digestive system. Green vegetables are an excellent source of insoluble fiber, a type of fiber that helps food move more easily through the digestive tract. Green veggies are also a good source of magnesium, which can help relieve constipation by improving muscle contractions in your gastrointestinal tract. 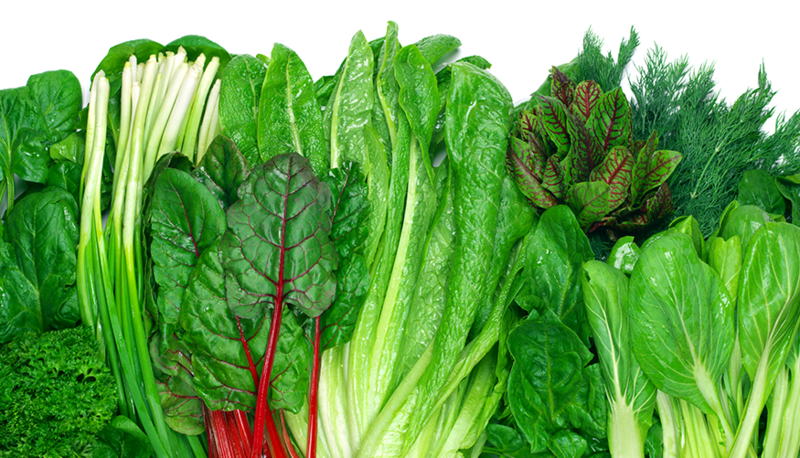 Additionally, an unusual sugar found in green leafy vegetables feeds good bacteria in your gut and is thought to aid digestion while also impairing some of the bad bacteria that can cause illness. Some common dark green vegetables that provide this benefit are spinach, Brussels sprouts, broccoli, and other leafy greens. For more health tips and recipe ideas, check out our other blogs!